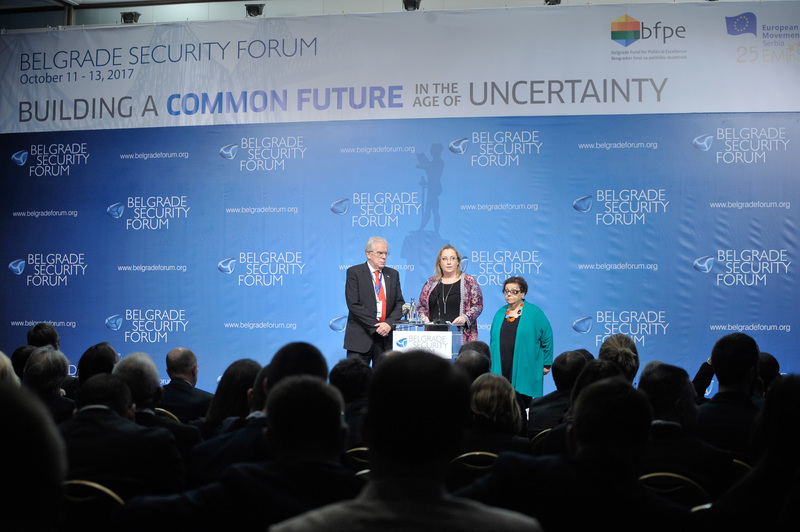 The 7th Belgrade Security Forum identified erosion of democracy and rule of law as the main crises in Europe. Deepening and rapidly increasing inequalities left many people behind with a feeling that they do not share same space with political, economic and intellectual elites in their countries. This is a fruitful ground for populist politicians and movements which govern by exploiting the fear of the other. The others in the EU are migrants, while in the Western Balkans the others are neighbouring nations and opposition. Populists govern not only by exclusionary rhetoric, but also by actions. They capture state resources with two purposes; firstly, to deliver some public goods to their constituencies; secondly and more importantly to lock their power by removing checks and balances and media scrutiny. This exclusion of different perspectives and minorities by legal means is rapidly growing within the EU, thus preventing it from exercising influence in the neighbourhood as it is losing credibility. The divisions within states perpetuates divisions among states in Europe. 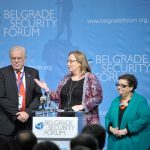 Belgrade Security Forum calls upon the EU member states to take leadership and re-build rule of law as a cornerstone of the European identity. 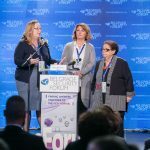 The participants of the BSF also recognized the responsibility of national pro-democracy actors, both in the EU and in the Western Balkans, to engage more at grass-root level with those in favour of democracy and peace, and to mobilize an untapped potential of youth and women. 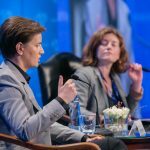 The Western Balkans is currently periphery of the EU. The region seems to be relevant to the EU decision-makers only when there is a perception of external influence and internal instability. Berlin Process incentivised the accession by providing perspective of economic development through regional inter-connectedness. 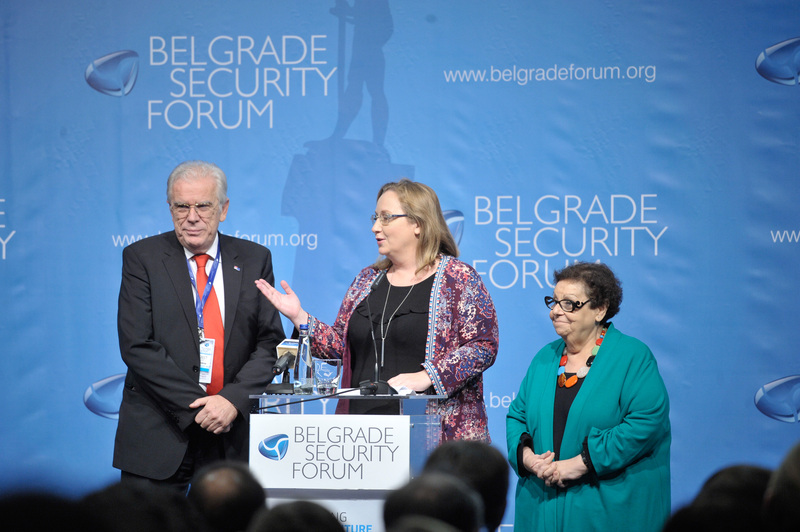 However, it did not yet manage to increase accountability of Balkan politicians for implementation of agreements made. In the next phase of the Process, monitoring of commitments needs to be strengthened and tangible benefits for citizens should be delivered. 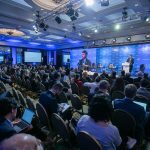 The key for the Western Balkans’ progress does not lay in the hands of the EU elites but of the region. The initiatives for action should be taken by the Western Balkan people and nations. 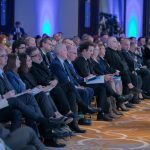 Instead of waiting for the EU to mediate bilateral disputes, we need responsible leadership by politicians and civil society in each of the nations to seek dialogue and resolution in consistent way instead of competing in shifting blame. 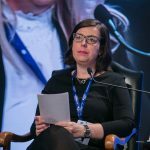 The Western Balkans should also seek its place in the discussions on future of Europe without voting rights, so to be able to prepare for the changed EU we will join. All of these solutions urge us to discuss uncertainties without fear, in an open debate and involving as diverse views as possible. 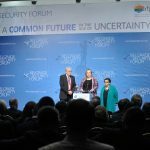 The 7th Belgrade Security Forum under the title Building a Common Future in the Age of Uncertainty gathered more than 120 speakers and 700 participants from 35 countries, as well as 250 journalists from Serbian, regional and international media.